So here’s a list of posts directly discussing Plato and the Creation of the Hebrew Bible and others (mostly indented) related to the theme of the book. Posted on 2018-11-13 09:51:50 GMT+0000 by Neil Godfrey. 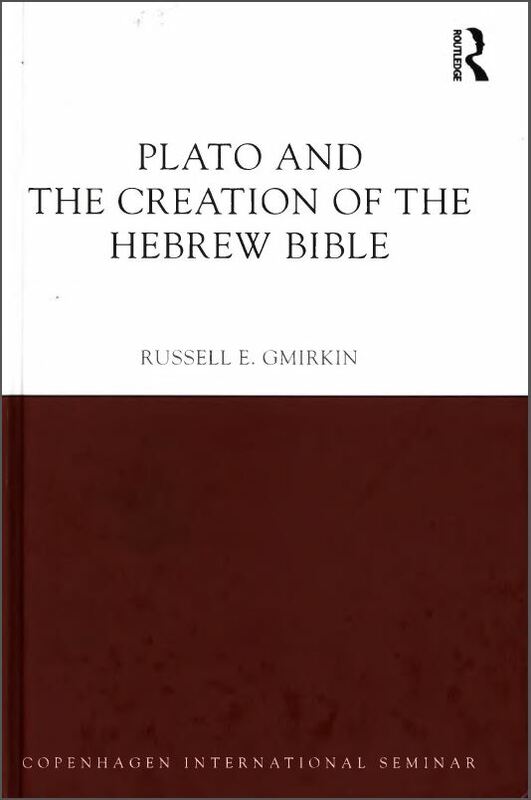 This entry was posted in Uncategorized and tagged Gmirkin: Plato and Creation of Hebrew Bible. Bookmark the permalink. I also prefer footnotes at the bottom of the page! Blame Routledge for endnotes after each chapter, and book/article titles in the bibliography rather than in the notes themselves. What were they thinking?! I need two interfaces to read it — either book and scanned copy on computer or scanned copies on two monitors — one for the main text and the other for the footnotes and bibliography! Thank god for technology! My solution to the problem of end notes was to buy the Kindle version in addition to the hardcover and printed out the endnotes from the Kindle version (only for a couple of the chapters). We are still in the early days of internetdom. I would like to think that many of the publishing decisions, both technical and legal, that are inherited from pre-digital days will one day be no longer applicable. But then again, I used to dream that the internet would democratize the world, or near enough, and that the business interests would be powerless against it. How naive I have been.